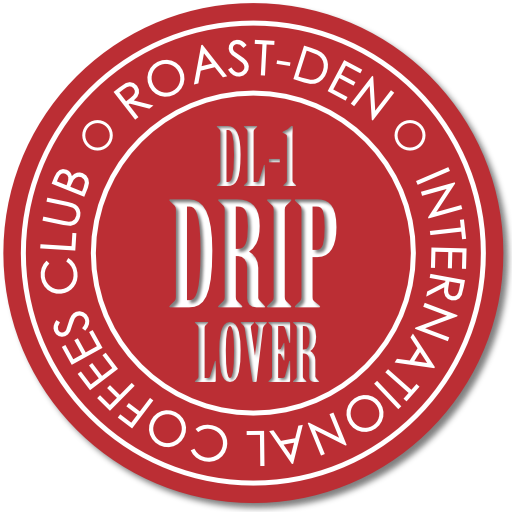 An amazing selection of drip (filter/gravity percolation) coffee blends delivered to your door. Just complete the form, select your frequency, tell us if you need it ground, and we will do the rest. Your product will be 100% hand roasted to order. We roast and serial number every single order, we do not batch roast. You may cancel your subscription at any time. You can unsubscribe at any time. If you subscribed with your paypal account, click the unsubscribe button below, login and you should see your subscription and option to cancel. If you subscribed by Debit or Credit card you will need to email us or call us on 01355 458010 and we will unsubscibe you.